WAIPA IN REAL LIFE: "PROJECT SYNERGY" - WEEK 03 - RECAP. "PROJECT SYNERGY" - WEEK 03 - RECAP. ANOTHER SUPER “AWWWESOME” WEEK BECAUSE I CAN FINALLY ADMIT THAT MY BODY IS ADJUSTING TO THE NEW WORKOUT PROGRAM. FOR THOSE OF YOU WHO DIDN’T KNOW, THREE WEEKS AGO I CHANGED UP MY WORKOUTS TO ADD MUSCLES PLUS CARDIO TO BURN FAT. IN THE BEGINNING OF THIS NEW CHANGE, I FELT I WAS STILL LOSING TOO MUCH WEIGHT AS ANYTHING OVER TWO POUNDS MEANT I WAS LOSING MUSCLES ON A WEEKLY BASIS. BUT AT THE END OF WEEK 03, I JUMPED ON THE SCALE AND LOST EXACTLY 2 POUNDS!!! YEAH BABY!!! SO AS I SAID EARLIER, MY BODY, MIND, AND SPIRIT HAS FINALLY ADJUSTED TO THIS “AWWWESOME” MUSCLE BUILDING PROGRAM PUT TOGETHER BY MY SECRET COACH WHO I WILL NAME LATER ON IN THE NEAR FUTURE… LOL!!! I’M ALSO STILL COUNTING AND MONITORING MY DAILY CALORIE INTAKES WITH MINIMAL PROCESSED FOODS. I KEEP TO EATING FRESH FRUITS AND GRAINS WITH THE EXCEPTION OF DRINKING POWDERED “WHEY PROTEIN” AND “FIBER DRINKS” TO MAKE UP FOR THE OTHER FOODS GROUPS. HEY… GIVE ME A BREAK, I’M STILL WORKING ON FRESH PROTEINS AND FIBROUS FOODS!!! AS FOR MY WORKOUTS, I HAVE INCREASED THE SETS FROM “05 SETS/13 REPS TO 07 SETS/13 REPS” WHICH IS PRETTY GRUELING BUT WELL WORTH IT AFTER THE END OF MY WORKOUTS. 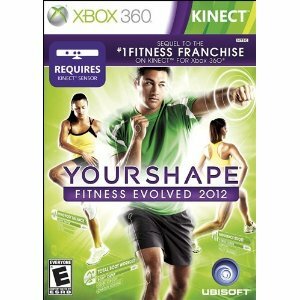 I ALSO ADDED A “ZEN ENERGY” PROGRAM TAKEN OFF FROM THE “YOUR SHAPE 2012 EXERCISE PROGRAM” MADE FOR THE X-BOX 360 KINECT CONSOLE. 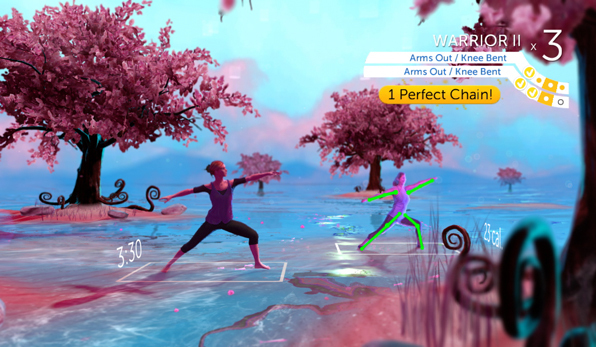 IT’S A COMBINATION OF “TAI CHI” + “YOGA” WHICH IS VERY RELAXING ON MY “CARDIO ONLY” DAYS. EVENTUALLY I WILL READ UP ON “CORE EXERCISE” AND WILL PUT IT INTO MY NEXT “6 WEEKS WORKOUT PROGRAM” WHICH WILL BE READY BY FEBRUARY 18TH, 2013!!! SO I WILL CONTINUE TO BE A “BUSY BEE” OR “ENERGIZER BUNNY”… WHICH EVER SOUNDS CUTE. AND NOW FOR THE REST OF MY “AWWWESOME” WEEK, THE BETHEL, ALASKA ANNUAL KUSKOKWIM 300 DOG SLED RACE” HAS STARTED THIS PAST FRIDAY, JANUARY 18TH, 2013. 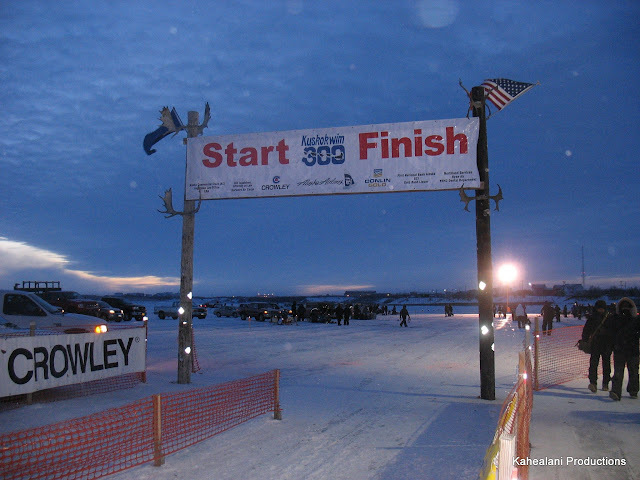 FOR MORE INFO, CHECK OUT: www.k300.org I WAS ASKED BY MY GOOD FRIEND, SARAH IF I’D BE INTERESTED IN HELPING OUT WITH DOG MUSHER, RAMEY SMYTH ON THE DAY OF THE RACE. I WAS ALREADY EXCITED AS I’VE MET RAMEY SMYTH BACK IN 2008 AND BEEN IN TOUCH EVERY NOW AND THEN. 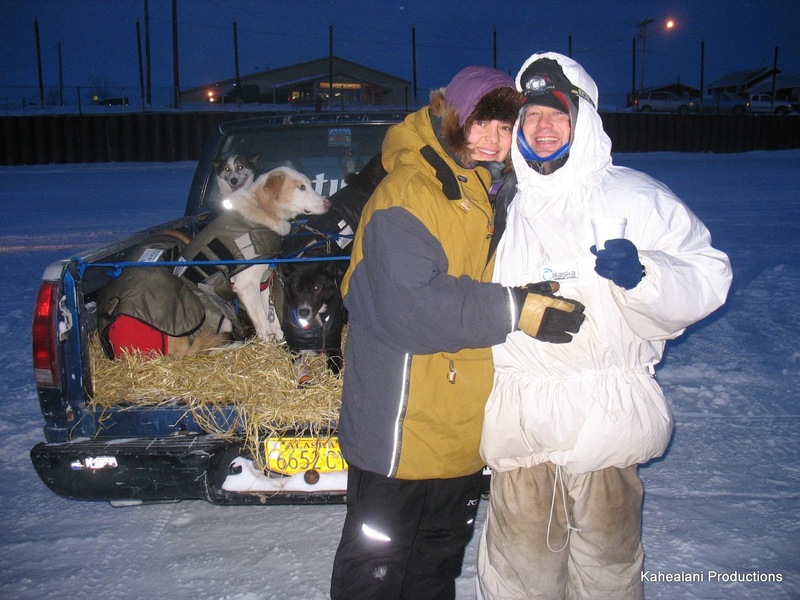 Ramey Smyth is a professional dog driver and veteran of 17 Iditarod races. 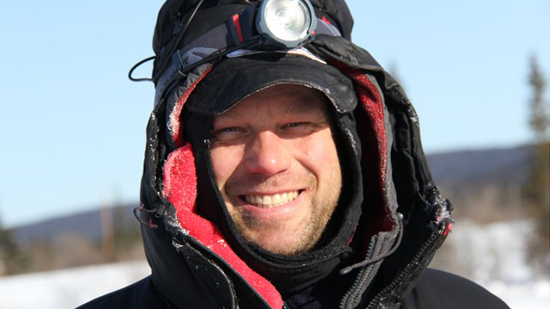 He has been involved with sled dog’s his entire life and learned to raise and train dogs at an early age from his parents, Iditarod pioneers and veterans, Bud Smyth and Lolly Medley. 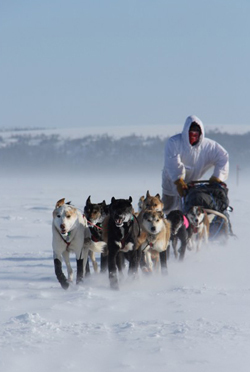 Smyth Racing Team’s Homestretch Kennel is a professional sled dog racing kennel. 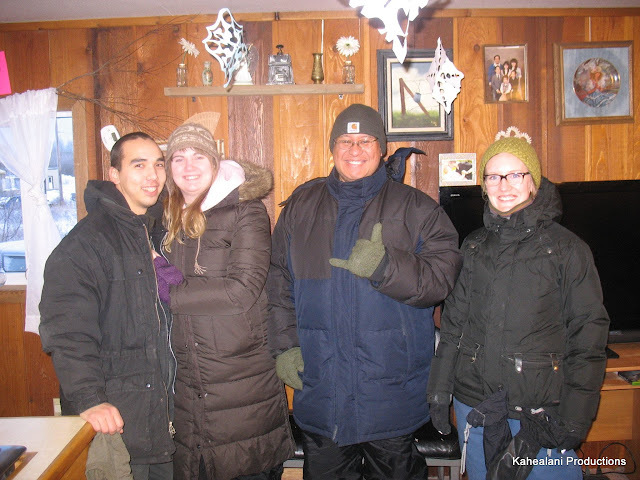 The Team and kennel are family owned and operated by mushers Ramey, Becca, Ava and Banyan. The team is made up of 40 canine athletes and an amazing group of sponsors and supporters. We are committed to the highest level of canine health and nutrition, proven training and conditioning methods and are always striving for excellence. Dr. Tim’s Momentum Premium Dog Food fits perfectly with our feeding program. We believe quality nutrition is one of the main factors in the longevity of our dogs and their performance. Several of our dogs have finished the 1000 mile Iditarod 9 times in a row, in the top 20 and with a racing career of 10 -12 years!! One of the standouts was Babe, Ramey’s 2008 Golden Harness Lead Dog, leading the team to a 3rd place victory in Iditarod at 11 years old! 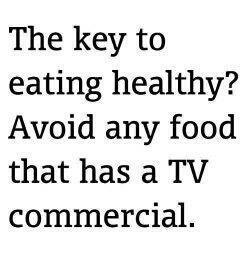 They can only do that if they are happy and very HEALTHY! Ramey has had an extensive racing career. He has won the Kuskokwim 300, Tustemena 200 three times, Knik 200 four times, Jr. Iditarod twice, Sheep creek classic twice and placing in the top 20 of Iditarod 17 times in a row with 2011 and 2012 highlighting his career with 3rd and a record breaking 2nd place! 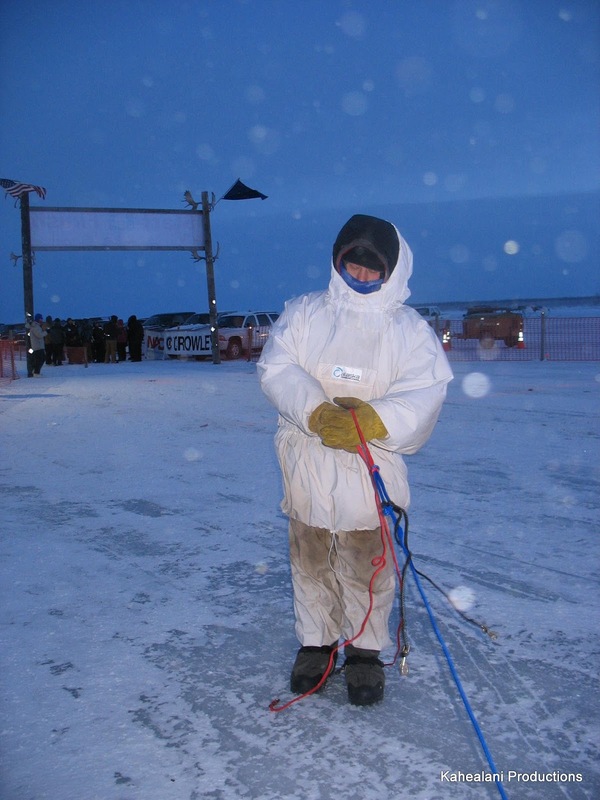 Becca is a veteran of the 2009 Yukon Quest and several 200 and 300 milers. Ava runs Jr. Races and goes on long training trips with her parents, ready to jump out of the sled and feed dogs at the drop of a hat. Banyan is just getting started. We love to involve children of all ages and have recently worked with Children’s Miracle Network and Providence Children’s Hospital giving rides and bringing Ramey’s leader Scott on visits. We’re also involved with local grade school events. So if you hear of a need for this type of involvement we would be happy to help when we can. Ramey races under the banner of abstinence against drug and alcohol and would like to bring awareness to the need to donate to cancer research. He lost his mother and many friends to cancer. Visit us on Facebook at www.facebook.com/smythracingteam and our upcoming websitesmythracingteam.com The Smyth racing team wishes you a blast feeding Dr. Tims! I WAS VERY HONORED TO BE PART OF HIS RACING TEAM TO HELP OUT IN ANY WAY I CAN SINCE I WAS ABLE TO SQUEEZE SOME FREE TIME OUT OF MY BUSY SCHEDULE TO HELP HIM OUT. ON THE DAY OF THE RACE, IT WAS A VERY COLD DAY, -9 WITH -44 WINDCHILLS… YIKES!!! MY TRUCK WAS LOADED UP WITH ALL HIS RACING DOGS AND OFF I WENT. IT WAS A PRETTY “AWWWESOME” MOMENT FOR ME. AS SOON AS WE GOT DOWN TO THE STARTING LINE, MY ADRENALIN WAS ALREADY KICKING IN. ONE BY ONE WE WERE GETTING THE DOGS OUT ON THE LINES AND BEFORE YOU KNOW, OFF RAMEY AND HIS DOG TEAMS WENT!!! RIGHT AFTER THE LAST DOG MUSHER TOOK OFF, WE WERE ALL TREATED TO A WONDERFUL FIREWORKS SHOW FOR ALL TO ENJOY!!! AND MY WEEKEND DOESN’T STOP YET, THE VERY NEXT DAY, I MET UP WITH ANOTHER VETERAN DOG MUSHER, JOHN SIMON TO HELP HIM GET READY FOR THE “AKIAK DASH” DOG RACE. 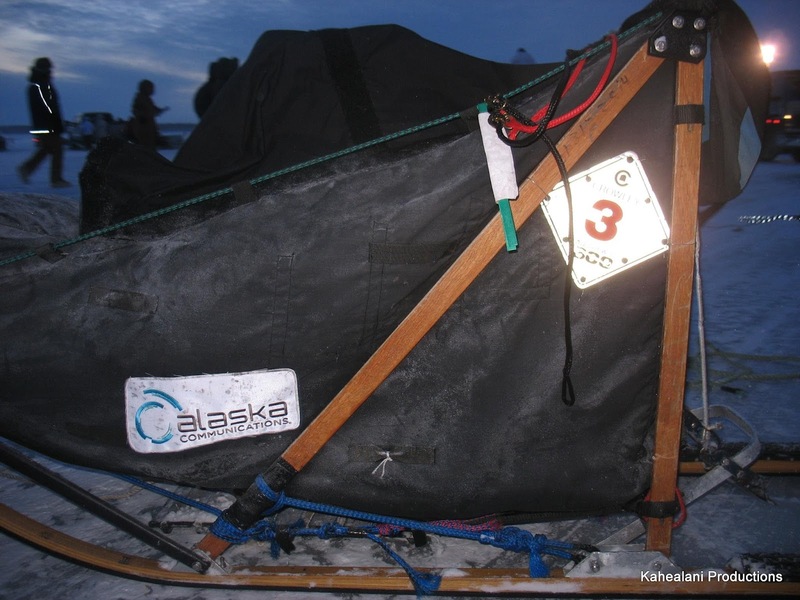 I HELPED BRING HIS DOG SLED DOWN TO THE STARTING LINE AND HELPED GETTING HIS DOG TEAM READY TO LAUNCH. 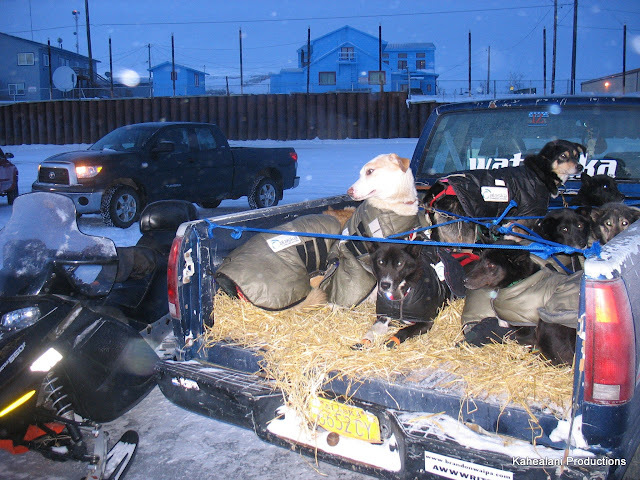 IF I HEARD IT CORRECTLY, THE “AKIAK DASH” IS MORE A LIKE SPEED RACE COMPETITION WITH 5-7 DOGS AND THE RACE STARTS FROM BETHEL, ALASKA TO AKIAK, ALASKA AND BACK. ROUGHLY A 6-7 HOURS RACE. SO ANOTHER EVENT THAT I WAS HAPPILY AND HONORED TO BE ABLE TO HELP WITH MR. SIMON AND HIS TEAM!!! AND THAT HAS CONCLUDED MY “AWWWESOME” 3RD WEEK!!! NOT TO ALSO MENTION THAT I’M BACK I DANCE CLASS TO WHICH IS ON THURSDAYS AND SATURDAYS!!! MORE CARDIO FOR ME… LOL!!! AND REMEMBER TO LIVE EVERYDAY AS IF IT IS GOING TO BE THE LAST DAY OF YOUR LIFE!!! Instead of focusing on how much you can accomplish, focus on how much you can absolutely love what you’re doing. SUNDAY FOOTBALL FUN WITH OHANA!!! 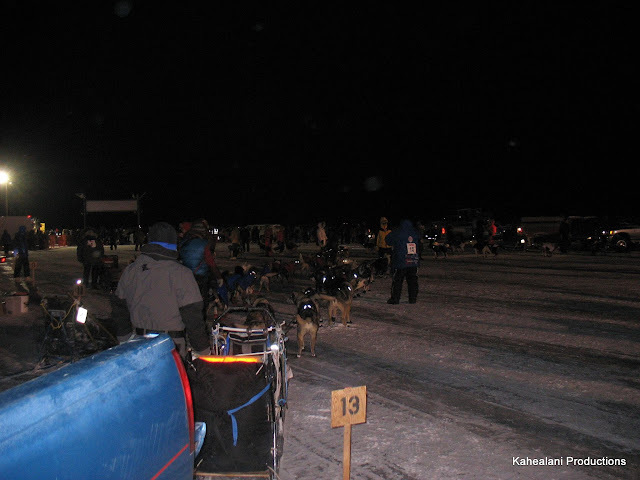 2013 KUSKOKWIM 300 DOG RACE - RESULTS & EXTRAS!!! "PROJECT SYNERGY" - WEEK 04 - DAY 16. "PROJECT SYNERGY" - WEEK 04 - DAY 17. "PROJECT SYNERGY" - WEEK 04 - DAY 18. "PROJECT SYNERGY" - WEEK 04 - DAY 19. "PROJECT SYNERGY" - WEEK 04 - DAY 20.